Вы указываете входные данные для поиска. Мы анализируем данные и производим поиск среди огромного разнообразия подарков. После — показываем вам список наиболее подходящих подарков для вашего друга. 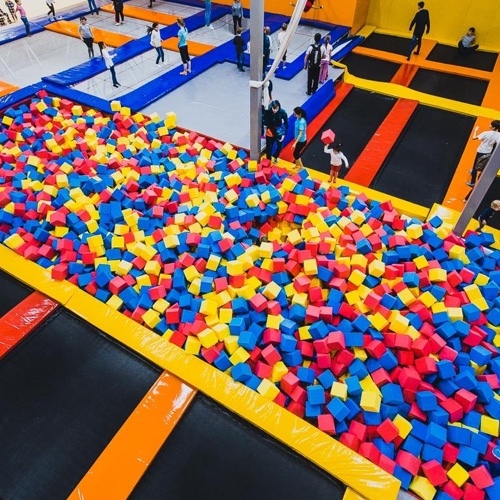 A course of 10 lessons of 2 hours on a trampoline. Group lessons (8 people), with the presence of an instructor (not a coach). The balloon is one of the first man-made flying machines. 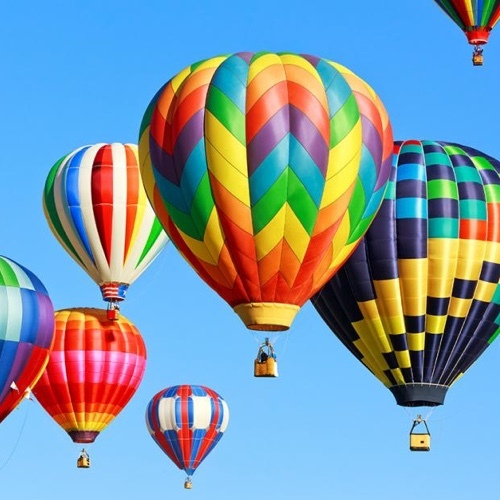 Flight in a balloon is no less exciting experience than, for example, a parachute jump. 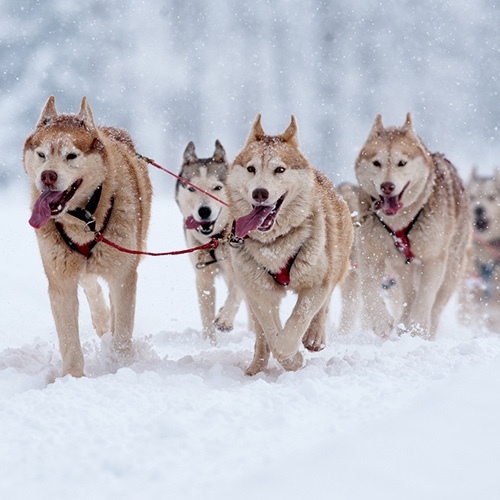 Communication with friendly huskies will cause rave and positive emotions! Walk can be combined with photography. 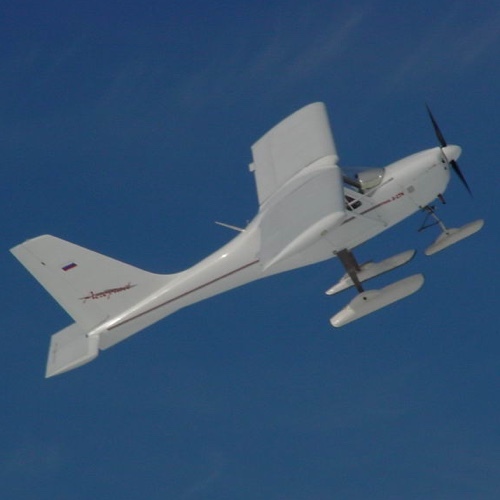 Flight on the A-27 is an extreme and fantastic adventure at the helm of a sports aircraft. 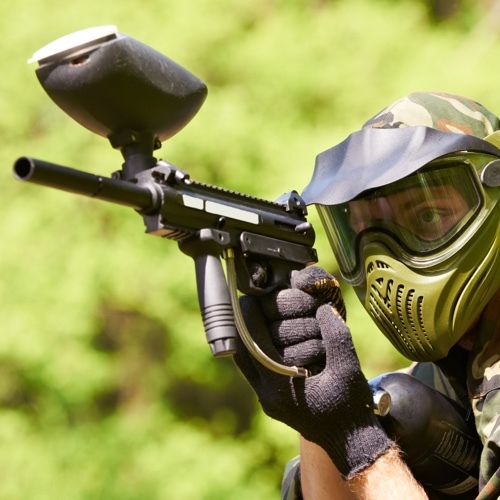 Paintball — a very exciting and active activity, well suited to energetic people. 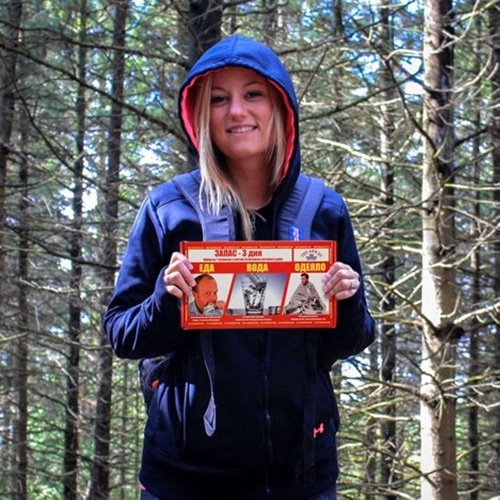 Such a modern game in the "war" is unlikely to leave indifferent!. How to survive after a global catastrophe? First of all, we must ensure that we can drink, eat and sleep. If there is no suitable source of water nearby, and one has to start looking for it, a small untapped supply of water and food will be saved. 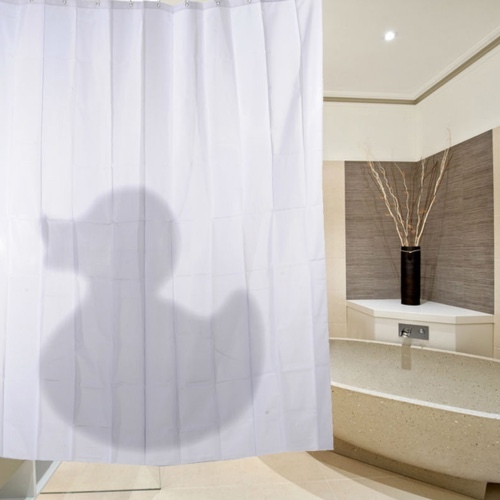 Shower curtain "Shadow of a duck"
And what do you say, if one day you go into the bathroom and instead of the silhouette of your beloved girl in the shower suddenly notice the shadow of a huge rubber ducky on the curtain?. As there in the proverb - to beat the swords into plowshares? 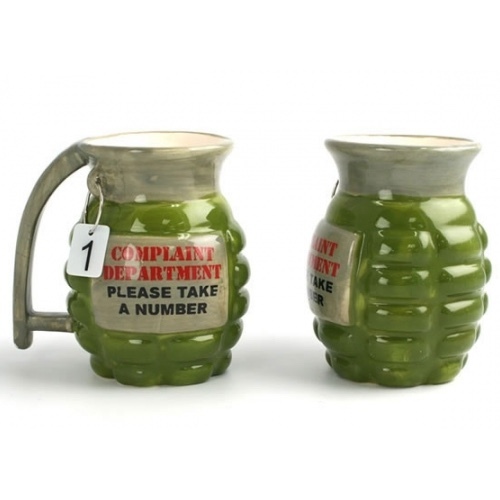 And we have pomegranate grenades for mugs for tea and coffee. You can and lemon, of course.